TAMPA, Fla – Continuing the growth in production and distribution of its world-class beers, Cigar City Brewing is pleased to announce the addition of the Southern California market to its distribution footprint. Stone Distributing has signed on as Cigar City Brewing’s wholesale partner in the Southern California market and will help introduce SoCal to CCB’s dynamic line-up of ales and lagers, including Jai Alai IPA. 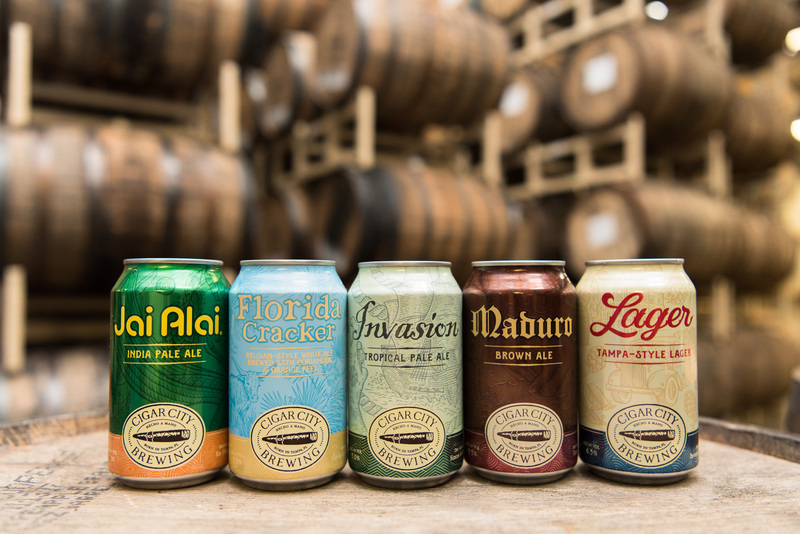 Kegs and twelve-ounce cans of Jai Alai IPA, Maduro Brown Ale, Florida Cracker Belgian-style White Ale and their newest year-round offering Guayabera Citra Pale Ale will be available from San Diego to Santa Barbara beginning in late February.